Our business is in the activation of spaces, from permanent features for commercial interiors, to temporary installations and engaging experiences, including unique entertainment and creative production. G&V collaborate with designers, artists, manufacturers and specialist suppliers to deliver high quality creative projects of a spectacular scope. We are visual communicators who are passionate about delivering incredible sensory and imaginative experiences and space making, that is inclusive, culturally engaging and progressive. We are a partnership that combines over 30 years experience in styling, interior and exterior architecture and sculpture. 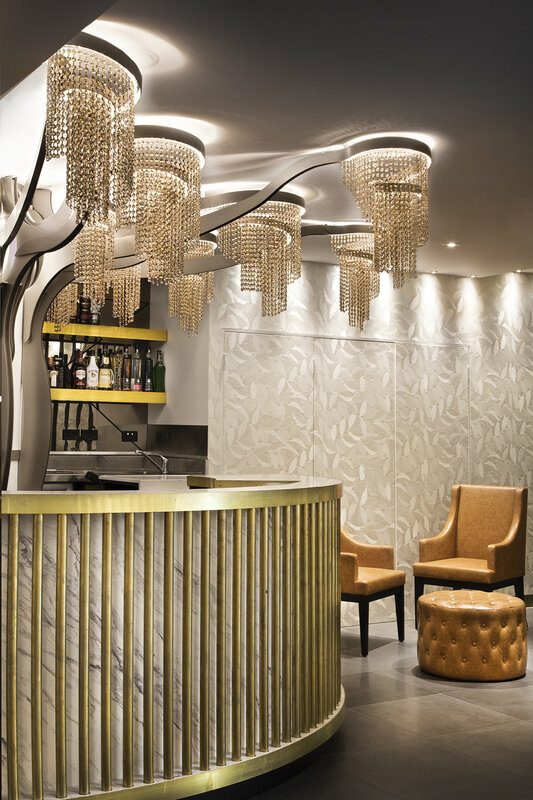 We offer fabrication and installation services for bespoke lighting, architectural fittings and sculptural features for the built environment.